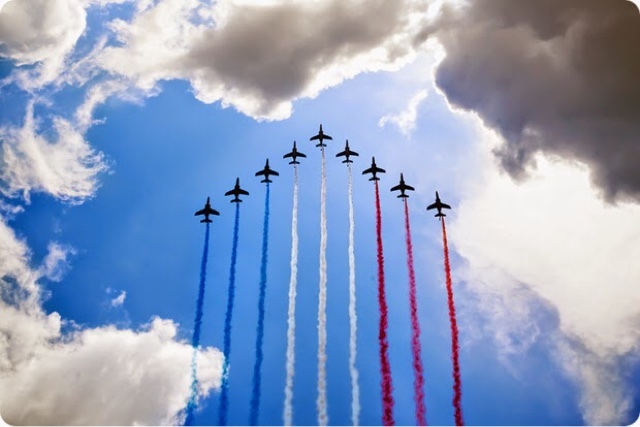 Bastille Day is a holiday that celebrates French culture and commemorates the revolution. The official date of Bastille Day is July 14 but in New York City, the celebration will take place on Sunday July 12, 2015. Festivities run along 60th street between Fifth and Lexington avenue from 12-5pm. For more details and event information see Bastille Day NY.